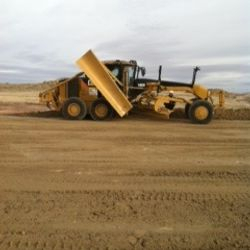 Charging Eagle Enterprises is a full service oil field construction company. 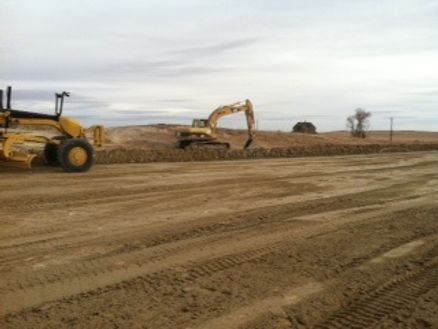 We offer all stages of construction from pad builds, lease roads to site reclamation. 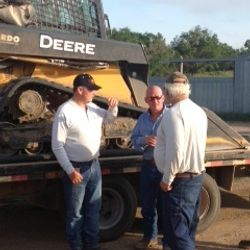 We also tear down and construct fence. 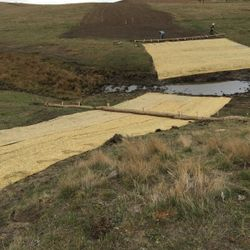 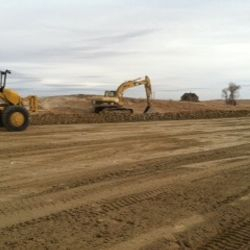 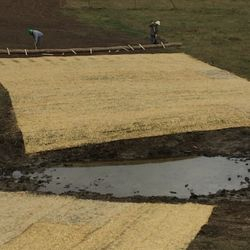 Charging Eagle Enterprises also offers reclamation seeding and environmental work including erosion control. 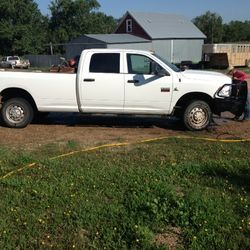 Big Lease is a full service trucking company which includes these services: Transportation of oil, water, frac sand, chemicals, pipe, aggregates, cuttings, equipment, hydro-vac , water transfer, diesel, lubricant supply and distribution, hotshot, rig moving, livestock, and flatbed services. 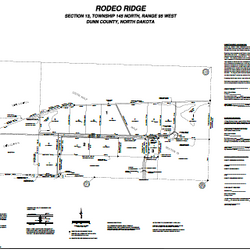 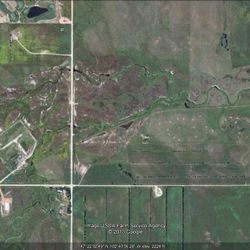 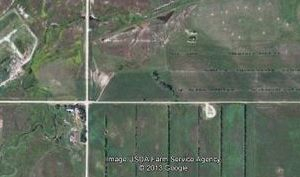 Industrial and Commercial Land for sale or lease in Killdeer, ND. 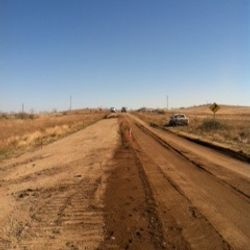 We have the perfect location for your expanding business, or to start a business in a friendly community in the middle of the North Dakota Bakken Oil Industry. 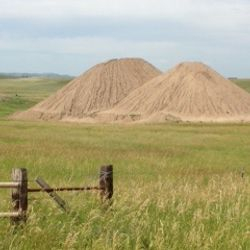 Check out the town of Killdeer at www.killdeer.com We would gladly discuss the land we have for sale or lease and any other questions you might have. 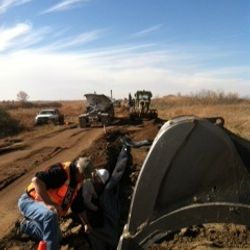 Call us at 701.764.7212 Your next business opportunity is waiting!